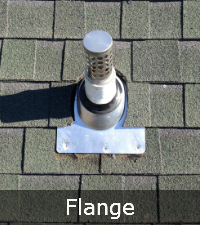 Leaky Roofs start from damaged or incorrectly installed pipe flanges. 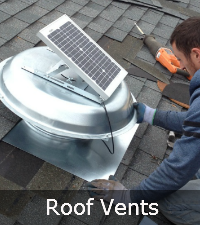 Our roof experts can install flanges so you do not experience roof leaks. 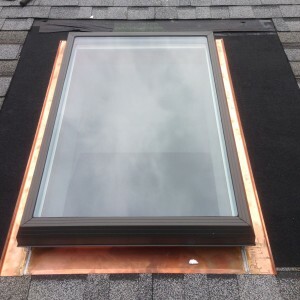 At Sunrise Roofing & Chimney we’re experienced with roof leak repair. We work with all roof types and we can diagnose your leak from the source. We’re forthright and honest when it comes to a leaky roof. 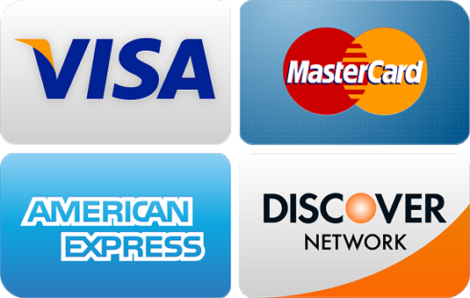 We will inform you on exactly what needs to be repaired so the problem does not happen again. If you do not need new roof installation, we’ll be the first to let you know. If a leak goes on too long it can get very expensive. Depending on the severity of the leak, repairing a leaky roof can range from a simple replacement of shingles and the underlying ice water shield to a more costly repair like replacing the trusses and underlying roof structure. Furthermore, if we find that the water has damaged insulation, sheetrock, plywood or other parts of your home we will suggest that in addition to repairing your roof, we also replace the other parts of your home that became damaged. This way your home’s structure will stay in tact. There can be many different reasons why someone would have a leaky roof. That’s why it is so important to have a professional come by and diagnose the issue. A professional can figure out exactly why you’re having a roof leak and the necessary steps to go about fixing it. Do I need to replace my shingles because of a leaky roof? It’s a possibility, but it might also not be the reason for your leaking roof. Also, it depends on how badly damaged the shingles are where the roof leaks. You may just need to have someone repair any broken shingles without having to replace them entirely. Do I have to completely replace my leaking roof? Just because your roof is leaking doesn’t necessarily mean you need to replace the entire roof. Chances are you may just need a roof leak repair, unless you have multiple leaks in different areas of your roof in a short amount of time, then it would be best to just replace the entire roof. What could be the cause of my leaking roof? While there could be many different causes for a leaking roof, the most common reasons are usually a broken shingle or cracked/missing flashing. 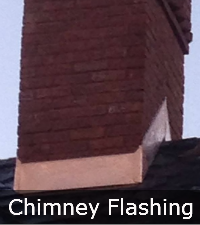 Homes with chimneys tend to lead to a leaky roof more often than homes without a chimney. Why does my roof leak only when it rains hard? Usually when it rains hard, there are also strong winds causing the rain to blow sideways. With horizontal rain, it’s easier for the water to slip into cracks and crevices in your roof and shingles that may not be exposed to a lighter rain. Can I repair a leaking roof from inside? There are a few ways to be able to temporarily stop a leaking roof from inside, but it’s not going to make the problem go away completely. It’s good to know how to prevent a leaking roof from indoors until help arrives to fix the problem the right way, but it’s not recommended as a permanent fix. We are so confident in our ability to repair your leaky roof we offer a 100% guarantee!